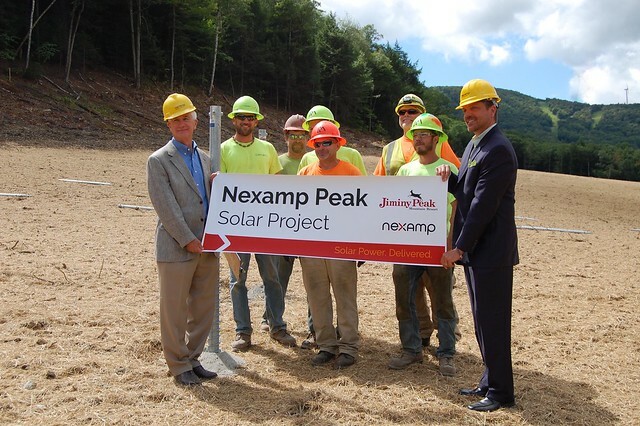 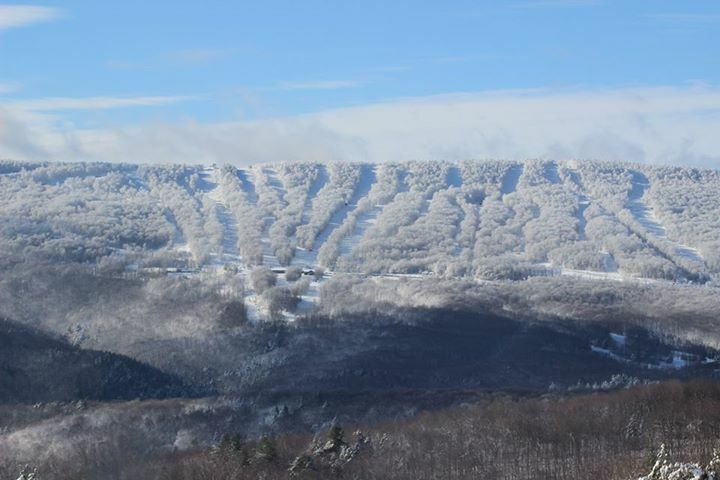 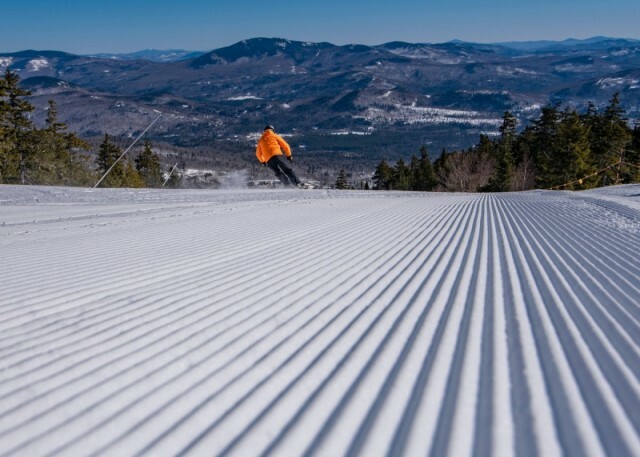 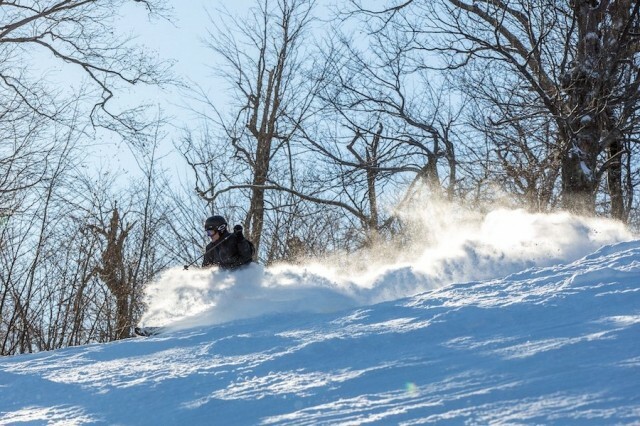 This winter, Hunter, Windham Mountain and Belleayre tout major improvements boosting the ski experience in the Catskills. 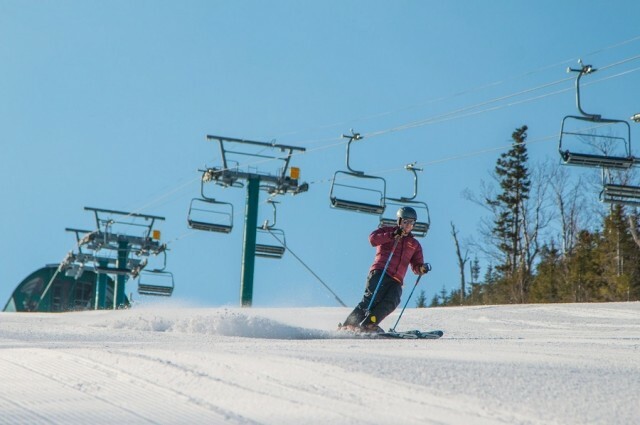 Altogether, the biggest areas in the region invested $25 million in new lifts, convenient ticketing systems and improved snowmaking. 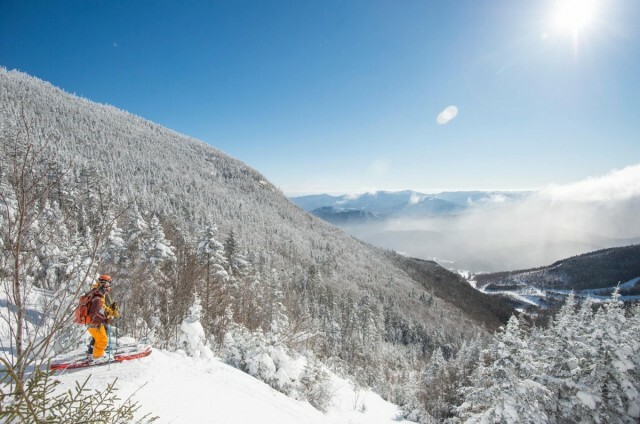 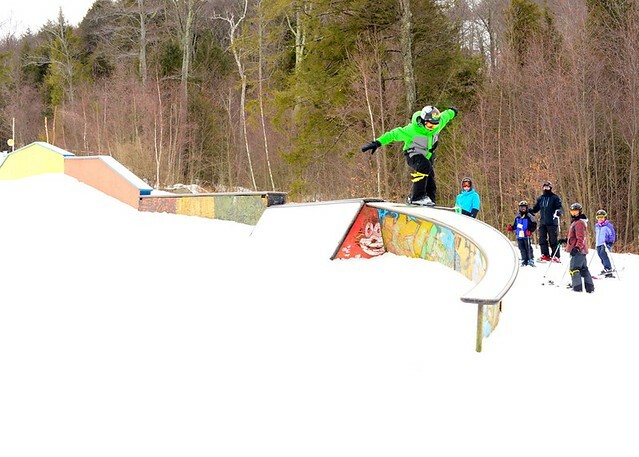 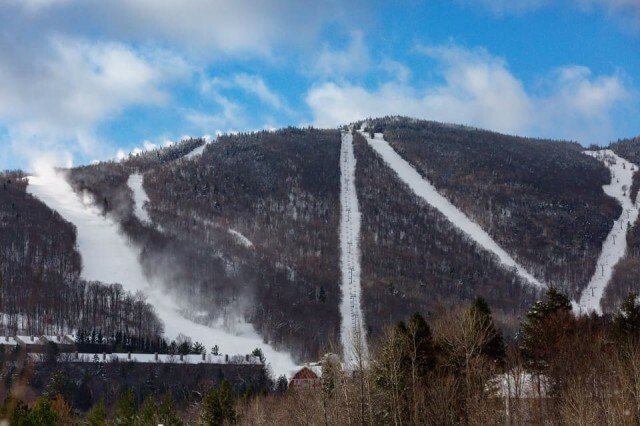 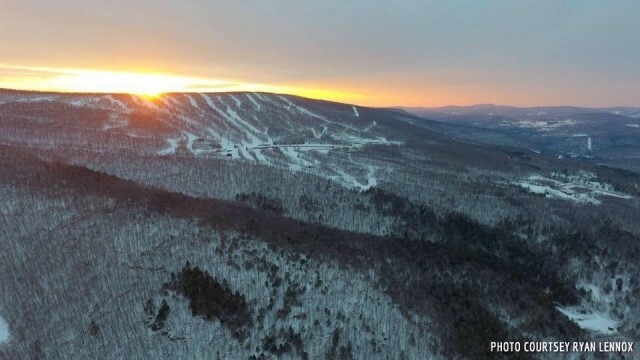 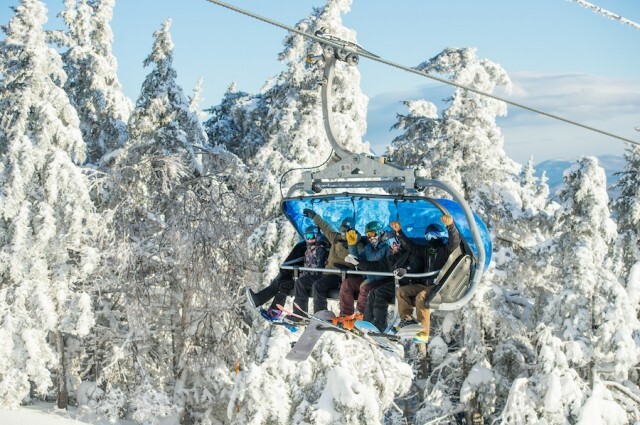 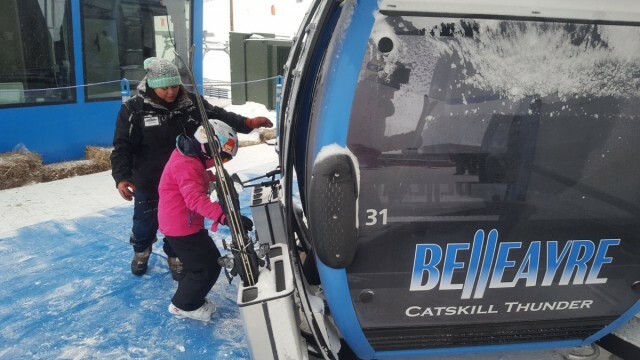 On the heels of last months’ announcement that New York will be investing in Gore and Whiteface, the state now plans to invest an additional $8 million for upgrades at Belleayre Mountain.